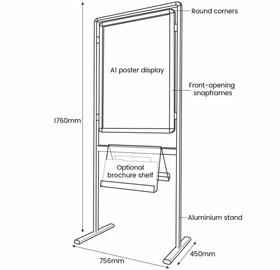 Description All your Info Board will be sent as individual units by parcel delivery. 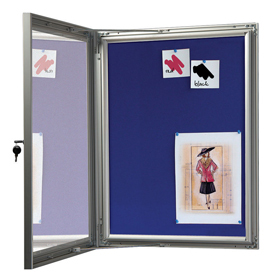 Your Info Board will be sent in two separate deliveries – one by pallet, one by parcel. 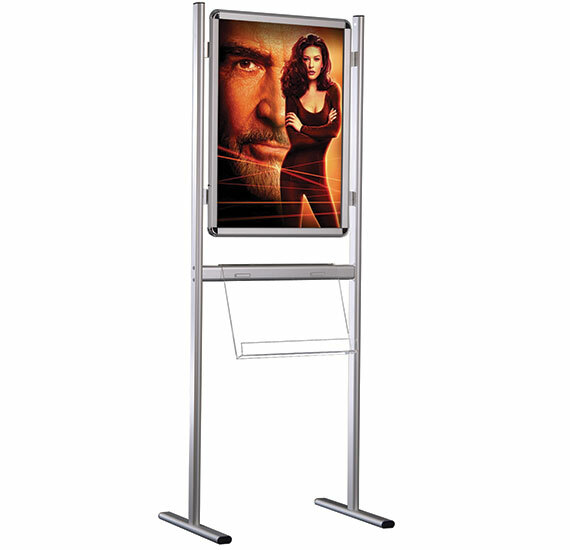 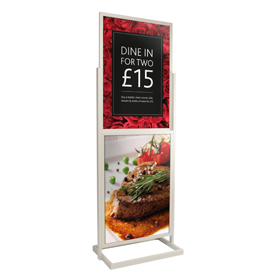 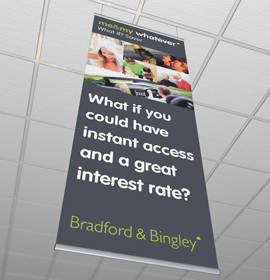 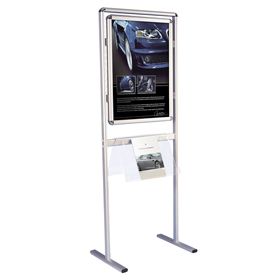 Single or double sided A1 poster display. 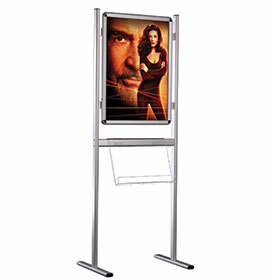 Other sizes available made to order. 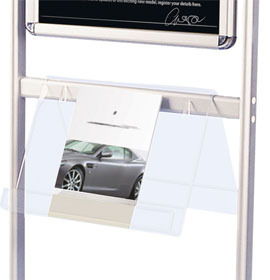 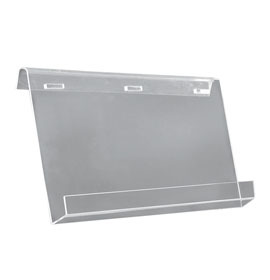 Optional acrylic brochure shelves available separately. 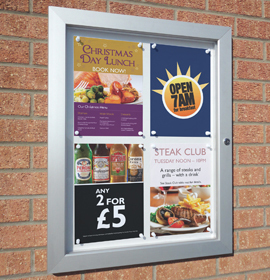 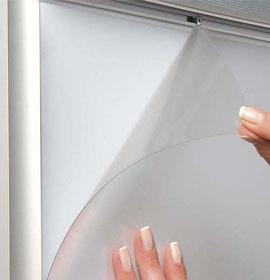 Made with transparent 4mm acrylic, single or double sided, for 2 or 4 x A4 brochures respectively.